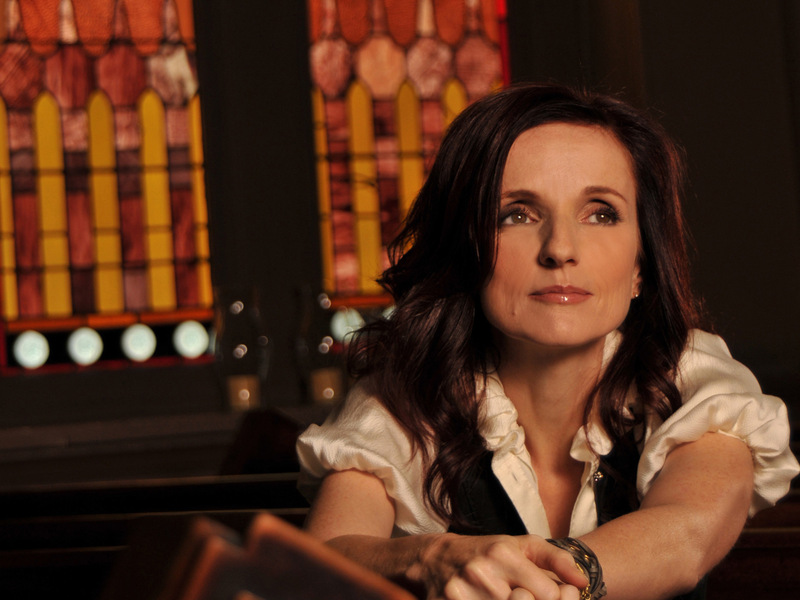 Patty Griffin hits NYC for two nights next week (June 8 & 9) at historic Town Hall, where she’ll play with Buddy Miller, the producer of her latest album, Downtown Church, and an incredible musician himself. Buddy Miller is the man. Patty is one of my very favorites, but that would have been horrific. Check out this video on the making of the album at Nashville’s historic Downtown Presbyterian Church. They were amazing in Seattle, hope the show is as good or better in NYC!